Blog Is Google following you? Google has been tracking user’s location even when they’ve had it turned off… Find out the full story, below. A report from the Associated Press has found that an estimated 2 billion Android and Apple devices that use Google Maps and the search engine itself may have had their data unknowingly collected by Google. Whilst Google states it provides clear descriptions of the tools they use, and how to turn them both on and off. There are a few services which the study, backed by researchers at Princeton University, found were using location data. 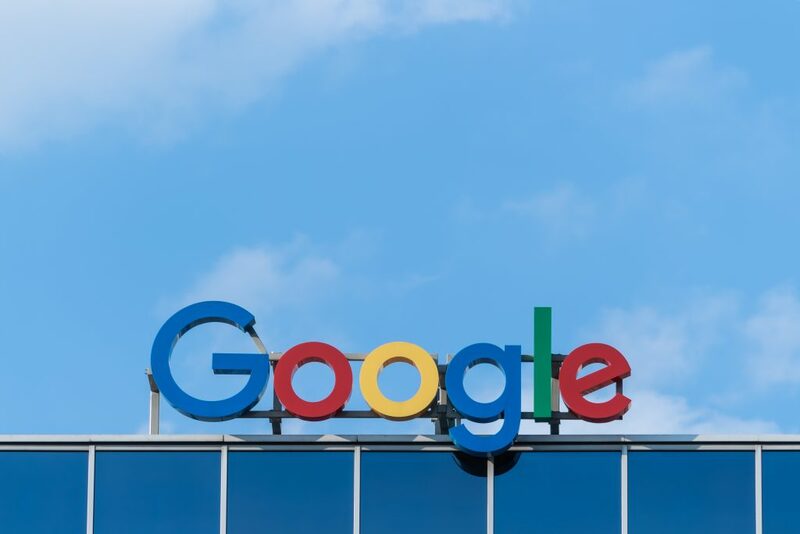 One of the researchers on the study, Graham Cluley, surmised in his blog that in order to fully opt out of Google tracking your exact movements, there’s two features that must be disabled. Whilst you may think turning off Location History would be enough, it’s not… Yes, it’s found that in order to completely disable tracking you must disable both Location History and Web & App Activity. Which Cluley deemed as ‘pretty sneaky’. We’re falling into the same predicament Facebook fell into, as the search engine giant does provide descriptions of what the tools do – however, it comes to the morality of it. If it’s not clearly stated, in black and white, simple to understand text, is it okay? Facebook came under fire as everything they used the data for was written within their T&Cs, which no one ever bothers to read. And with the introduction of GDPR, user data should be handled more fairly by search engines, social media sites and everyone really. Location services can be handy to use, as generic search terms, without location turned on, can generate irrelevant results. We’ve pointed out above having weather location turned on too, it’s about what you think. Did Google do anything wrong? Or is it user error not looking into tool descriptions of Google’s services? Optimised searches can be handy for the user, but only if they clearly opt in and understand what Google will do with their data.